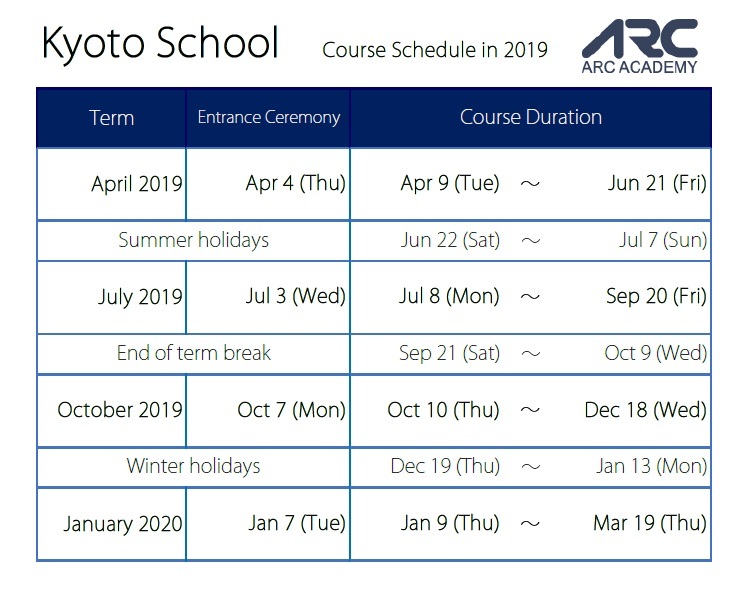 *The above is 2019 schedule of Tokyo school and Shinjuku school. 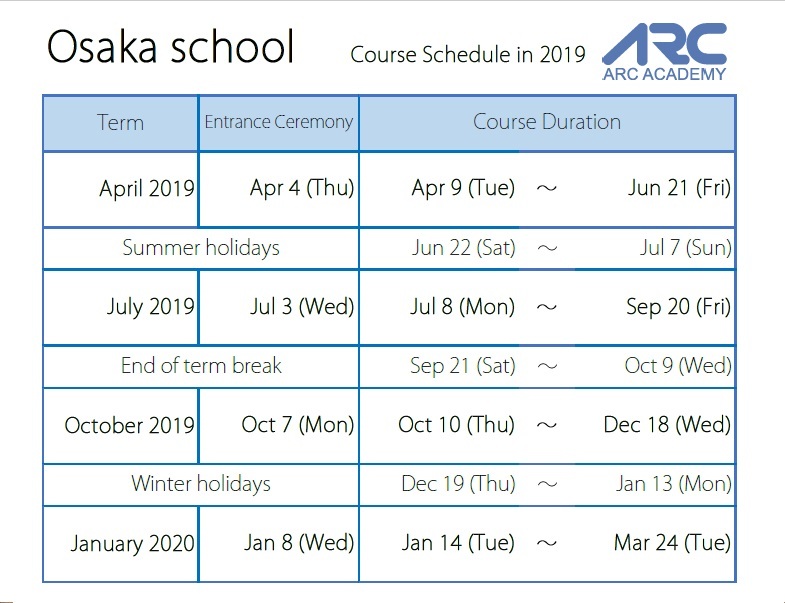 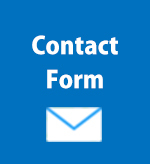 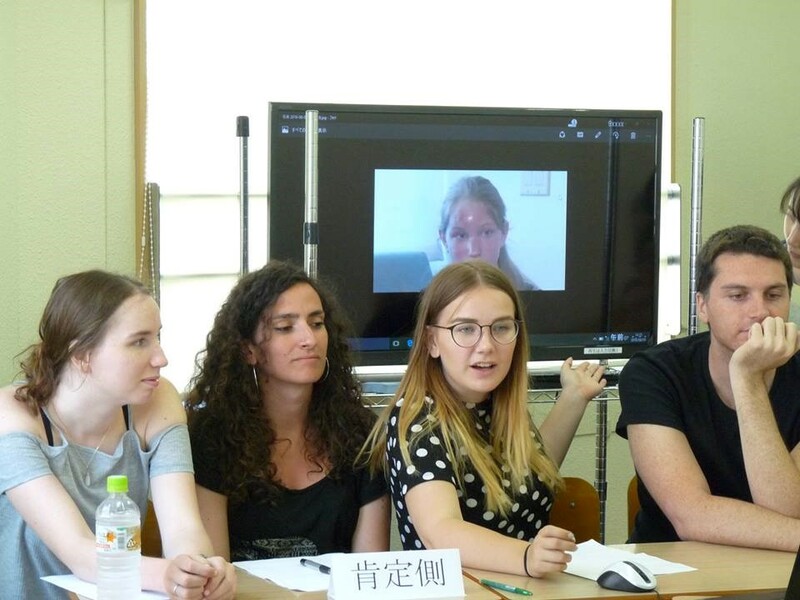 Please click the links below to see the schedule of Osaka school and Kyoto school. 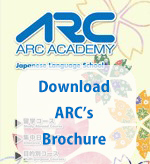 Copyright (C) ARC ACADEMY all rights reserved.